This upgrade is the writing supplement upgrade for Modern Literature of Multicultural America. 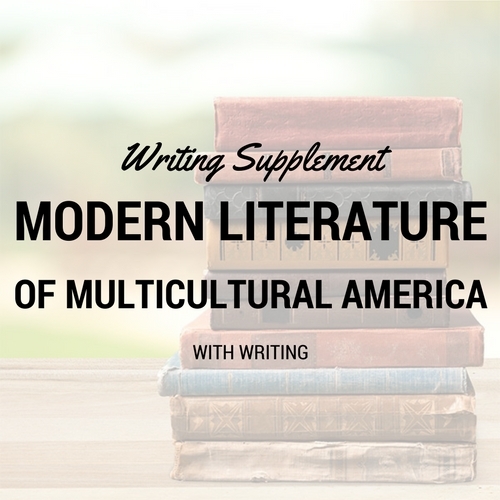 By adding this upgrade to Modern Literature of Multicultural America, your student will complete three additional essay assignments across the 16-week course. Categories: Literature, Teen Focus, Writing Supplement, Spring 2018, Spring 2019. Tag: supplement. The writing supplement adds three additional writing assignments (two shorter and one longer) spread throughout the semester to the student’s main course. 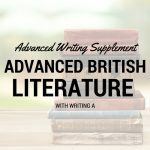 The objectives of this supplement are to provide opportunities to explore ideas from the class in more depth while strengthening a student’s academic writing skills. Every writing supplement course begins with assignments designed to strengthen essential writing skills including thesis formation, organization, citation, essay format, and revision. Three times throughout the semester, students will choose from three essay questions about material discussed and studied in their associated class. All the essay questions require higher-order thinking skills, including analysis, synthesis, and critical thinking. Some emphasize specific writing skills, such as comparison and contrast or argumentation, but all are focused on improving formal, academic writing. The instructor is available via email to students throughout the semester for questions or concerns, and communication between the coach and the student is highly encouraged. Each of the writing assignments has two deadlines: one for a first draft and one for a final draft. These deadlines are firm, much like the deadlines students will receive in other high school level and college classes. First drafts submitted on or before the first draft deadline will be returned with comments within one week (usually far sooner), allowing plenty of time for the student to revise before submitting a final draft for the instructor’s review. (Drafts turned in after the due date may not receive feedback.) All feedback is designed to encourage students in their writing efforts, illuminating areas of competence while encouraging growth in areas needing development. As with other OnlineG3 classes, no traditional grades are given on individual assignments. Most students report spending approximately 1-2 extra hours per week on homework outside of the webinar with the writing supplement for Modern Literature of Multicultural America. As with other Online G3 classes, literature classes will have a significant writing component (i.e., discussion forums and reading-related assignments) so writing students should be prepared for a heavier workload with the supplement. 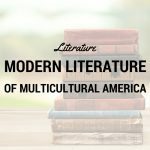 Concurrent enrollment in Modern Literature of Multicultural America. Students should have previous exposure to essay writing and should have previously completed Essay Essentials or the equivalent. The writing supplement assumes the student has written essays before.